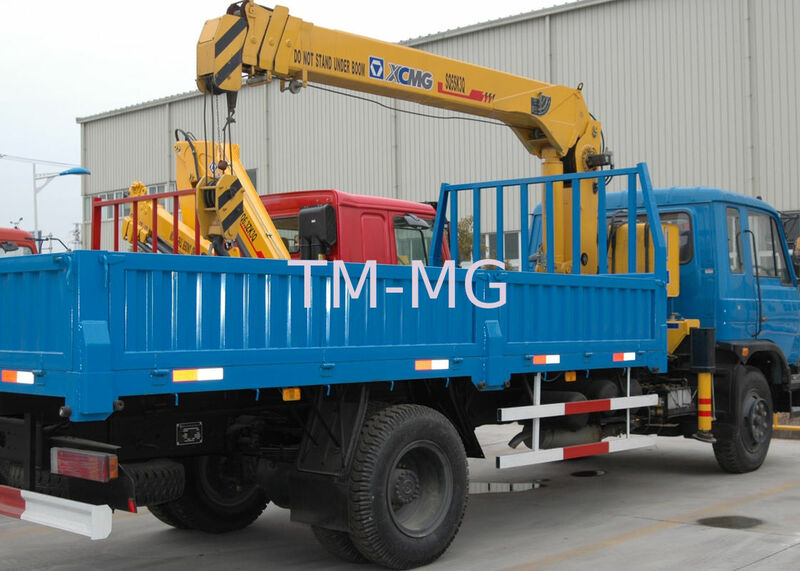 Telescopic boom crane widely used in transportation, oil, balance check, telecommunications, electricity, municipal services and other occasions. 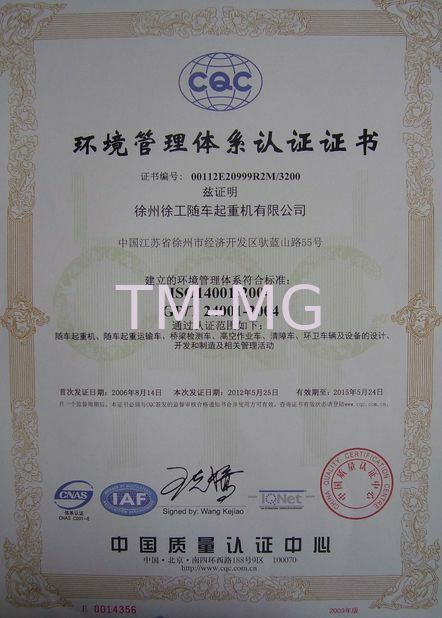 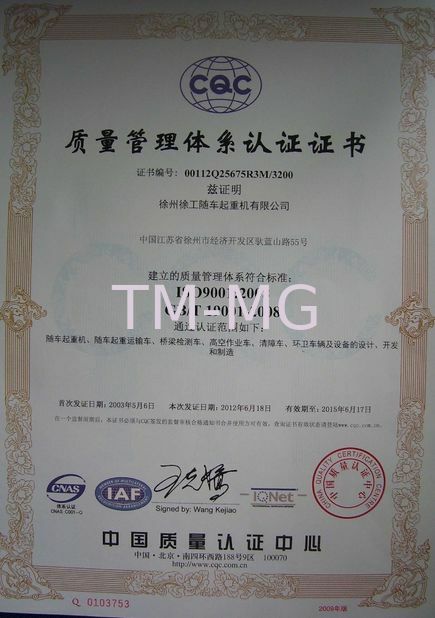 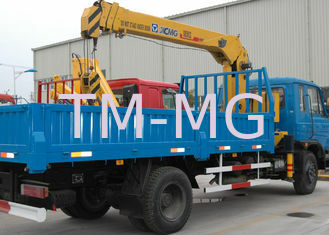 They are the preferred equipment of modern logistics. 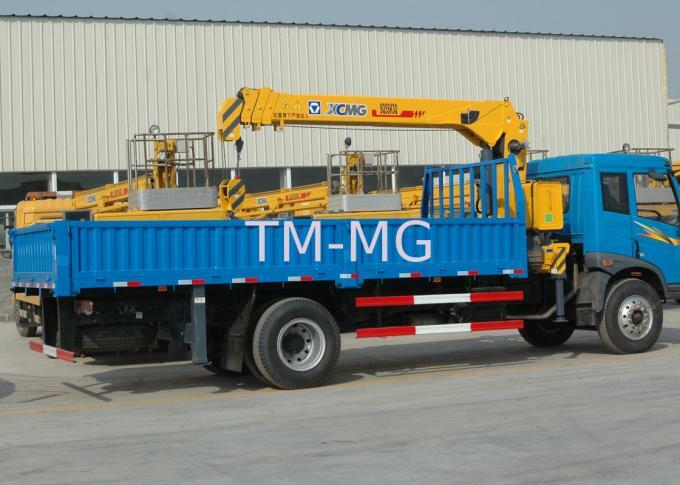 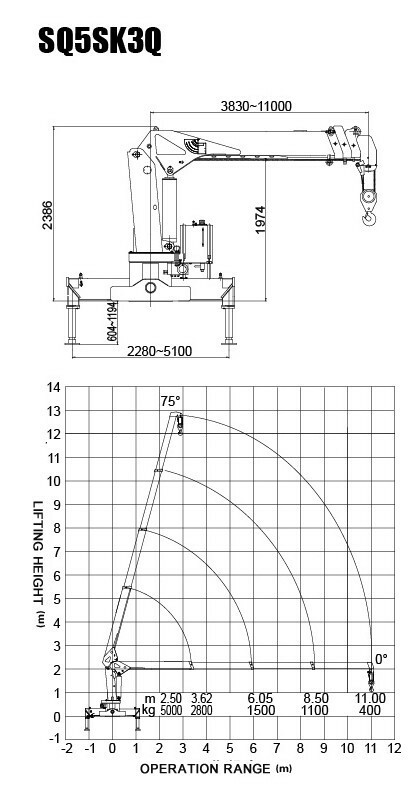 Telescopic boom crane SQ5SK3Q is lifting capacity is 5tons, moment is 12.5T.M. 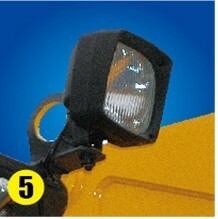 3, The more symmetrical center design of pentagon&hexagon boom make it has bigger anti-bendding capacity. 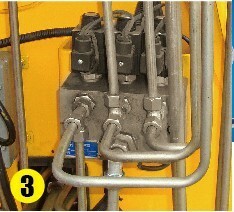 4, Compact hinge point design take up smaller space. 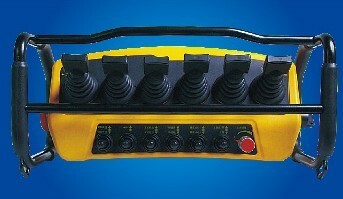 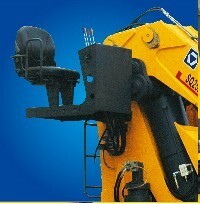 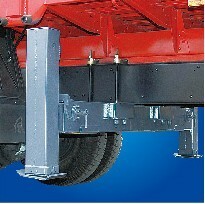 9, Anti-slewing implulse equipment that make vehicle running safely.